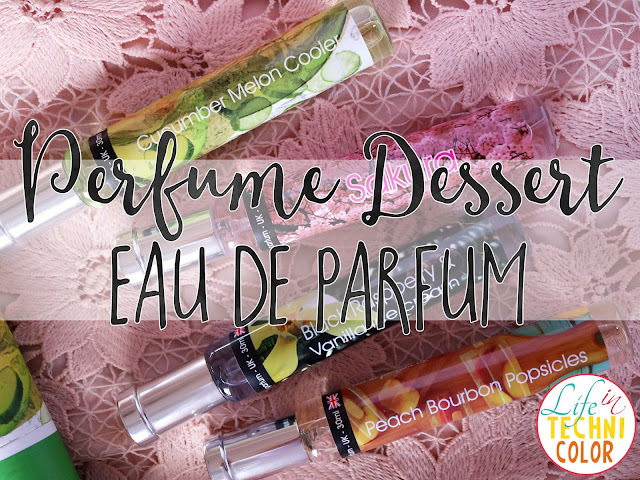 Perfume that smells like dessert for only Php 250? Why not??? Like it hot? 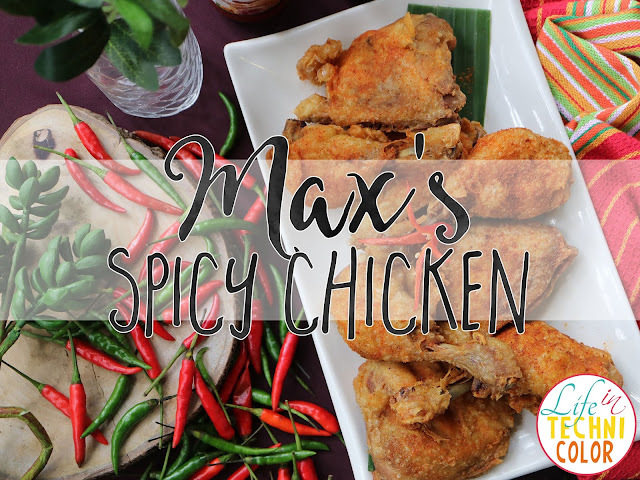 Max's Restaurant welcomes the holiday season with one spiced up treat to make every day celebrations extra special.. or should I say, extra spicy? 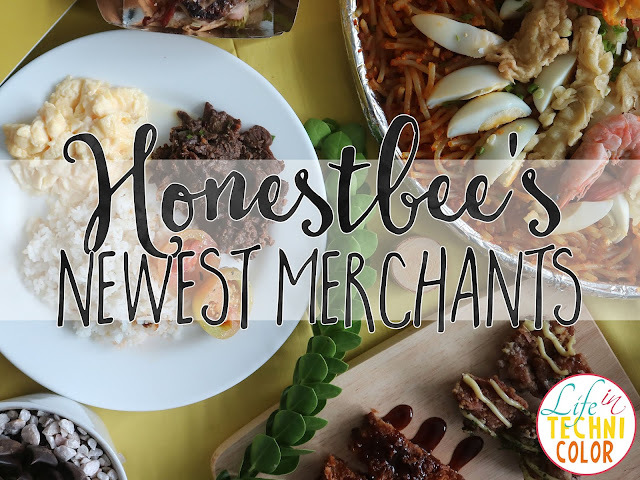 Introducing honestbee's newest restaurant partners namely Kanto Freestyle, Fat Ninja, Varda Burger, and Victoria's Pancit Malabon! 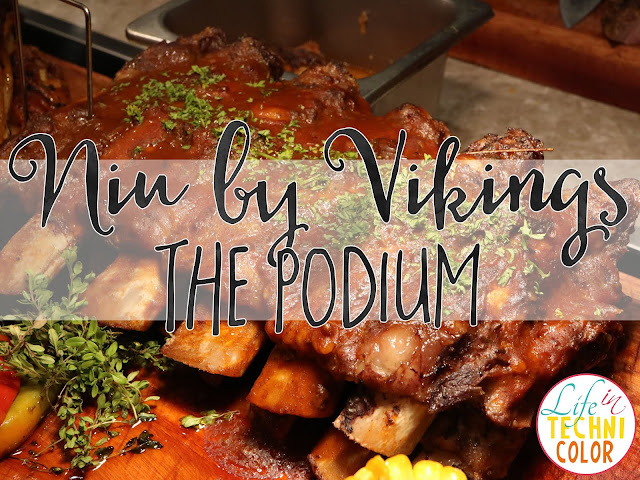 Star Cruises Returns to Manila for the Holidays! 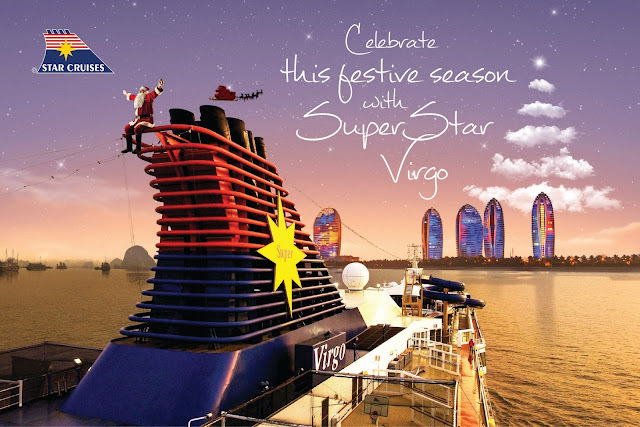 Star Cruises' SuperStar Virgo returns to Manila this December with a Holiday Concept Cruise extravaganza! 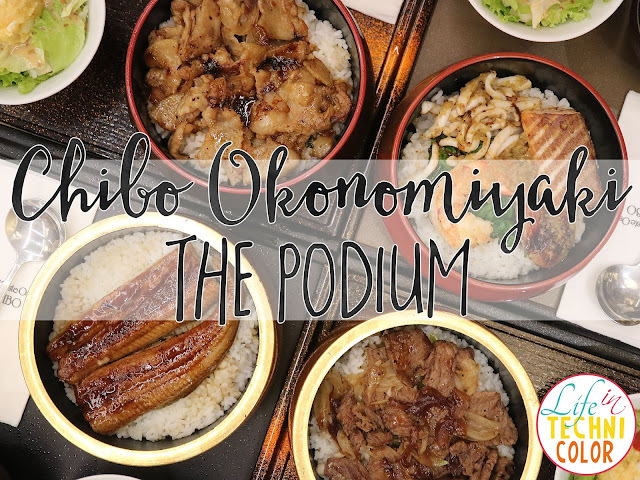 Something new to love at Chibo Okonomiyaki - their Premium Executive Set Meals! 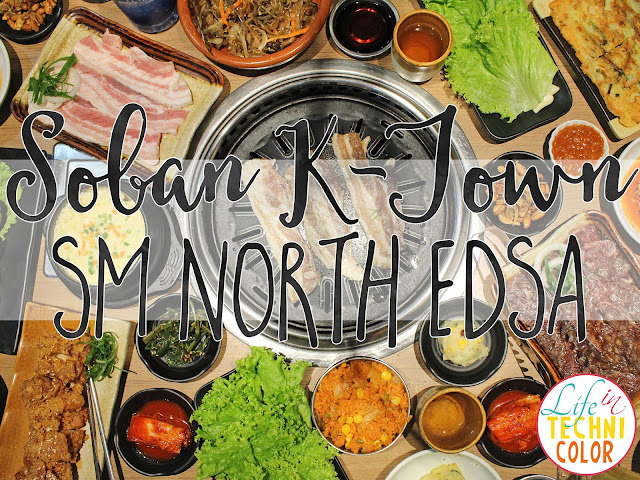 Checking out Soban K-Town Grill's Premium BBQ Combo Set that's good for 3-4 persons! 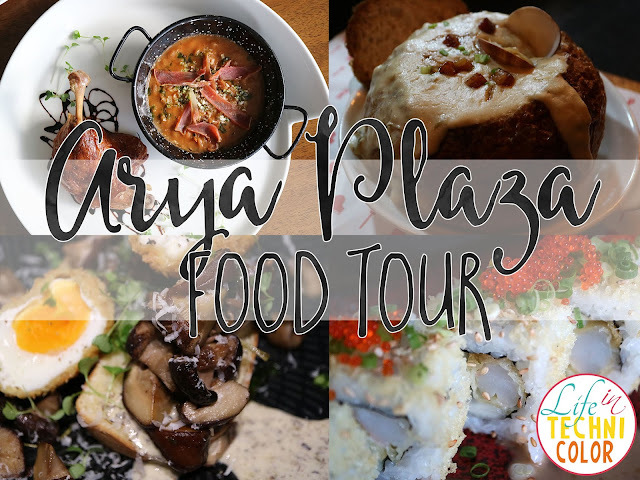 Tucked away in a quieter section of Bonifacio Global City along McKinley Parkway is The Plaza at Arya Residences or more popularly known as Arya Plaza! 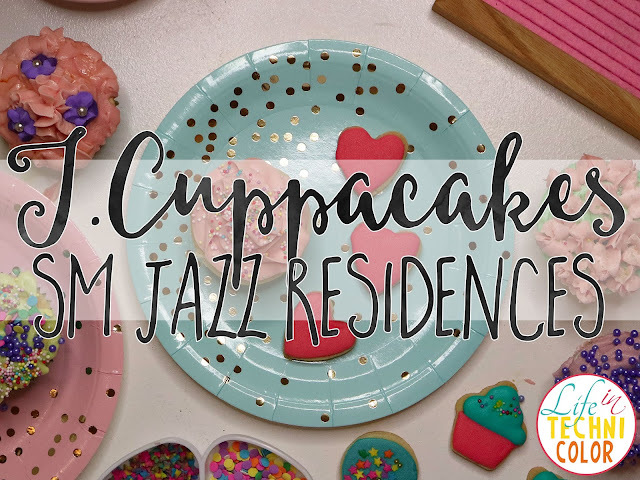 Have you been here before? 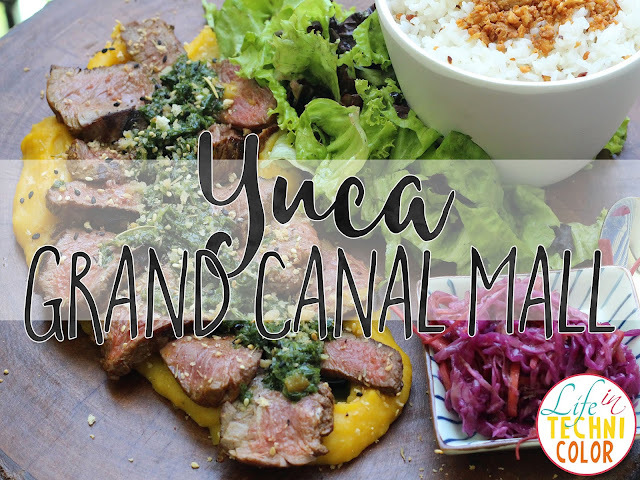 Read about the restaurants to visit at Manila’s best kept al fresco dining hotspot. 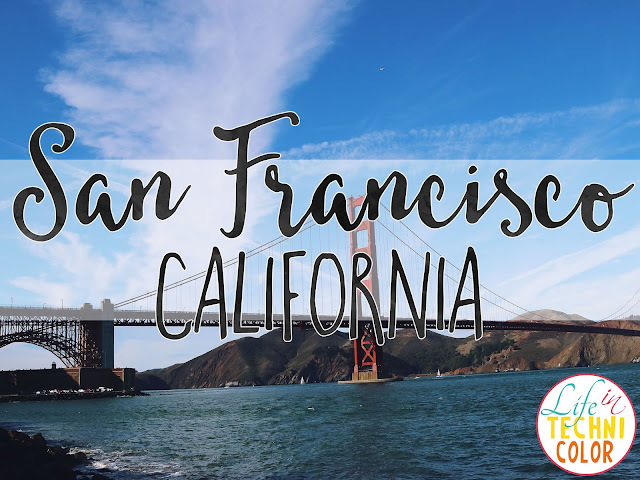 First timers in San Francisco explore famous tourist spots and more! 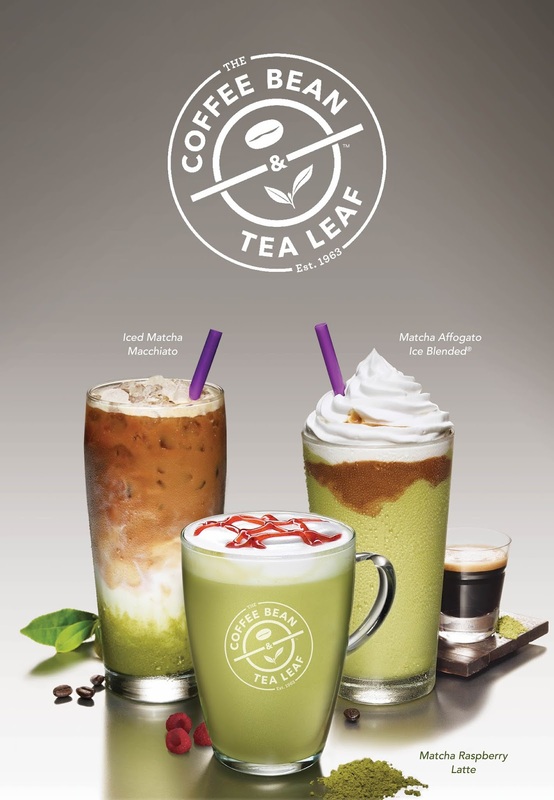 The Coffee Bean & Tea Leaf’s limited edition matcha line hits stores this September! When was your last visit to Venice Grand Canal Mall? 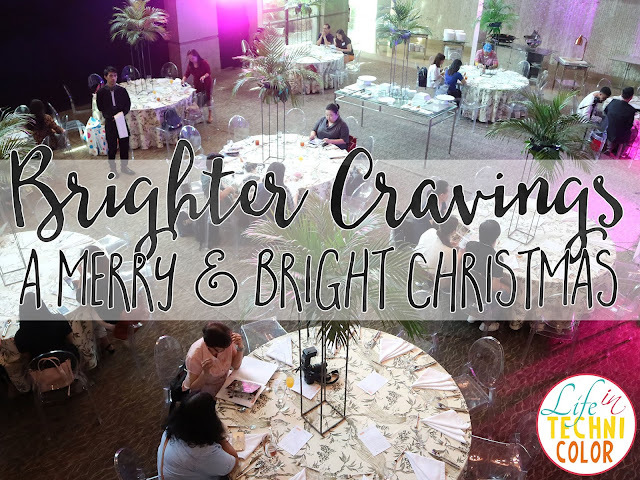 The Cravings Group celebrates 30 years of creating exceptional Holiday memories! 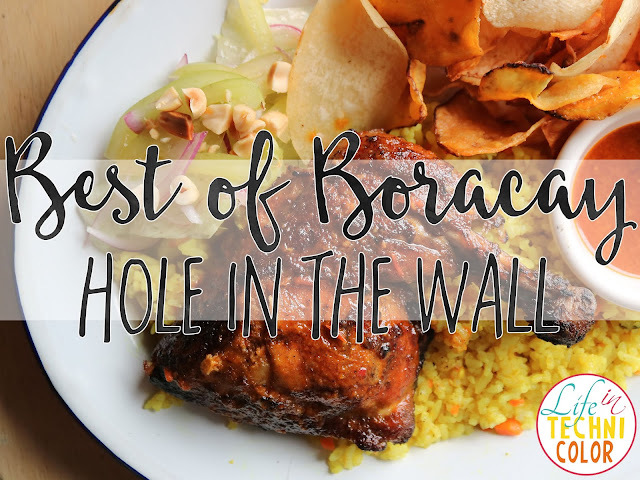 Catch your favorite Boracay eateries at Hole in the Wall, Century City Mall until September 30, 2018! Niu opens at The Podium! 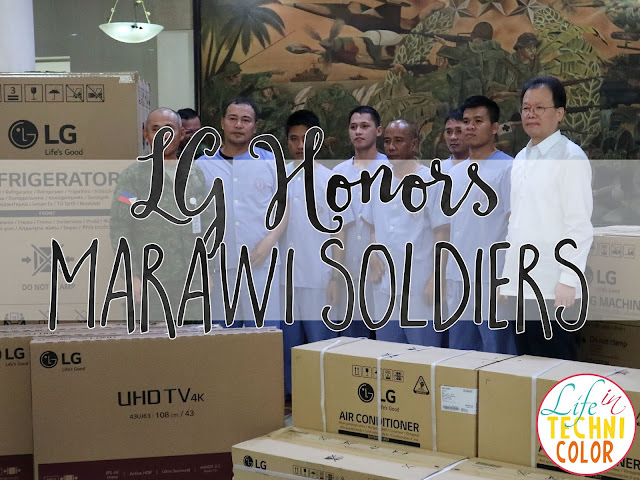 On National Heroes Day, LG honors the injured liberators of Marawi with a donation to the AFP Health Service Command. 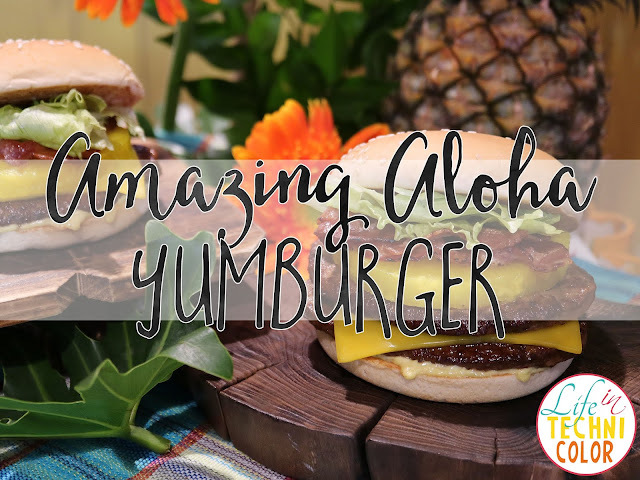 Say "Aloha" again to Jollibee's amazing limited time offer - the Pineapple-Beefy, Langhap-Sarap Amazing Aloha Yumburger!